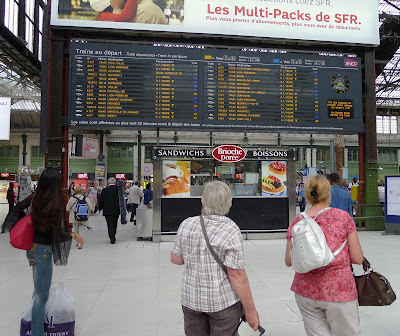 During a weekend trip to Paris some years ago, I learned the hard way that TGVs depart on time. The painful lesson involved an overly long lunch at Procope, the oldest café in Paris, that was made even longer by a malfunctioning cash register, a missed metro connection, and a luggage locker at Gare de Lyon that wouldn't open. The result was my daughter aboard a TGV bound for Geneva while I was left dragging two ridiculously overweight bags through the train station in search of her. 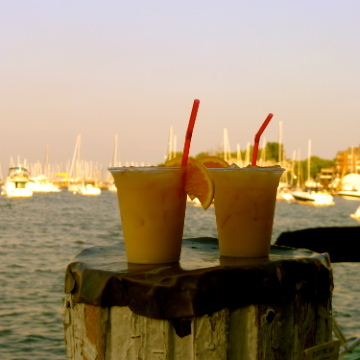 How did we end up in such a predicament? Well, I had the brilliant idea, at least it seemed to be at the time, that Sara should go ahead and ask the conductor to hold the train until I could get there with our bags. Lesson learned; TGVs, like time, wait for no man, woman, or child. And I'm sorry to say that the experience has unalterably affected Sara in that she is obsessively on time, or ahead of time, for everything, or maybe that's just because she's half Swiss. 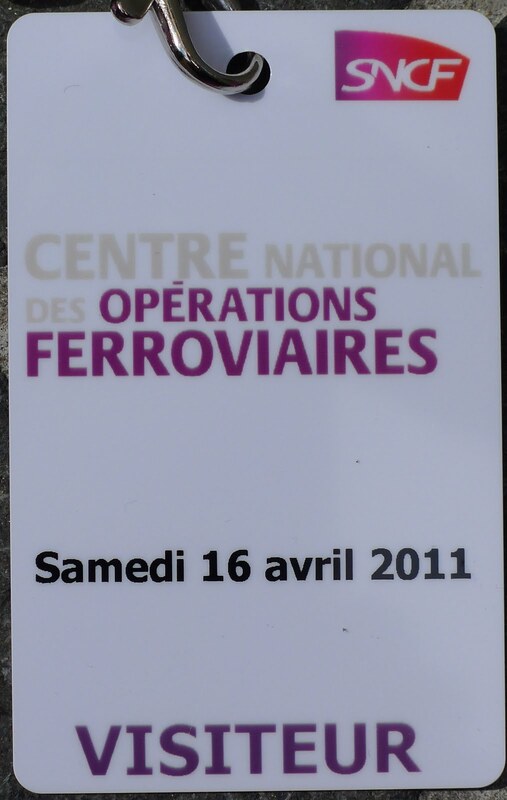 So, when I saw that the SNCF offers free behind the scenes visits of the National Center for Railway Operations, I booked a tour to find out how the team at the control center manages the daily circulation of 20,000 trains on the 30,000 kilometers (12,427 miles) of track in France. After viewing a short film, our guide explained the three main external problems (snow, dead leaves on the tracks, and heat) and some of the internal problems (pulled alarms, a sick passenger, stolen copper cables, and leaks) that result in train delays. While it's hard to imagine that anyone would pull an alarm because their friend sent them a text message asking them to hold the train, only 10% of the alarms are pulled for legitimate reasons, while 90% are pulled for other reasons, including by students who want to have a note saying that their train was delayed so that they can be excused from taking an exam. Yes, apparently it does happen on an astonishingly regular basis, particularly in l'Ile de France! When there is a problem that is beyond the scope of the regional centers, the national center, with its overview of the national rail traffic and its global monitoring system, switches into a more active mode to resolve the crisis and to minimize the impact. The center does this by controlling the flow of the trains according to the number of passengers who will be impacted by a delay and by determining if any freight trains are carrying hazardous materials. Considering that 82% of the regular trains and 90% of the TGVs arrive on time, which means within five minutes of their scheduled arrival time, the employees who drink copious amounts of coffee in the control room are doing a good job. The SNCF currently offers free visits in French but plans to start offering group tours in English in the near future. 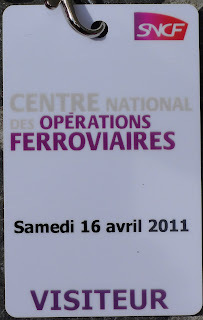 To book a behind the scenes tour, please click HERE for the SNCF website.